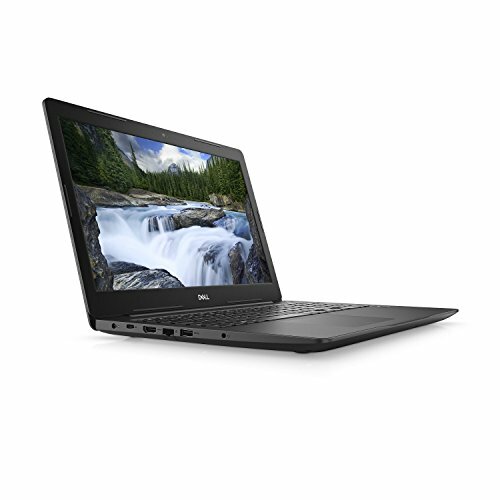 Dell W0JKY Latitude 3590 Notebook with Intel i5-8250U, 8GB 256GB SSD, 15.6"
Designed for productivity, the Latitude 3590 Notebook from Dell provides improved security, manageability, and reliability, as well as business features. 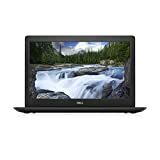 It is powered by a 1.6 GHz Intel i5-8250U Quad-Core processor which allows you to run multiple applications simultaneously. The 8GB of 2400 MHz DDR4 RAM helps to ensure smooth multitasking and also allows the computer to quickly access frequently-used files and programs.